Great location property located minutes from Kailua Kona town, shopping and beaches. Home has 3 bedroom 2 baths, open beam ceiling, very bright and airy, with detached garage. Probate short sale. Please, send me more information on this property: MLS# 625323 – $439,000 – 76-216 Oma Pl Unit 2, Kailua, HI 96740. 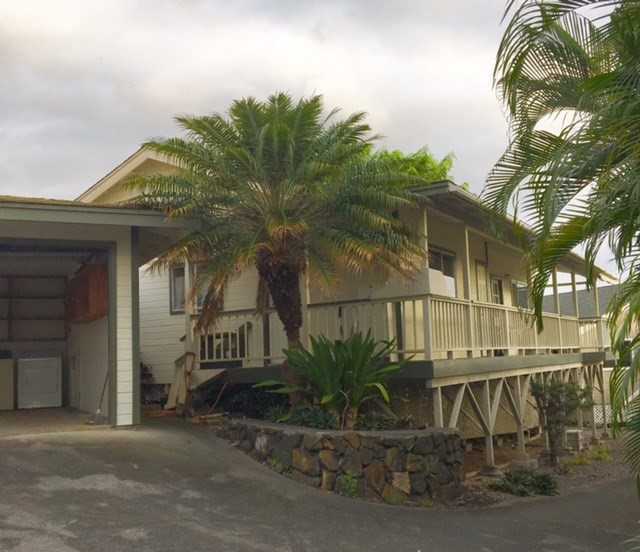 I would like to schedule a showing appointment for this property: MLS# 625323 – $439,000 – 76-216 Oma Pl Unit 2, Kailua, HI 96740.